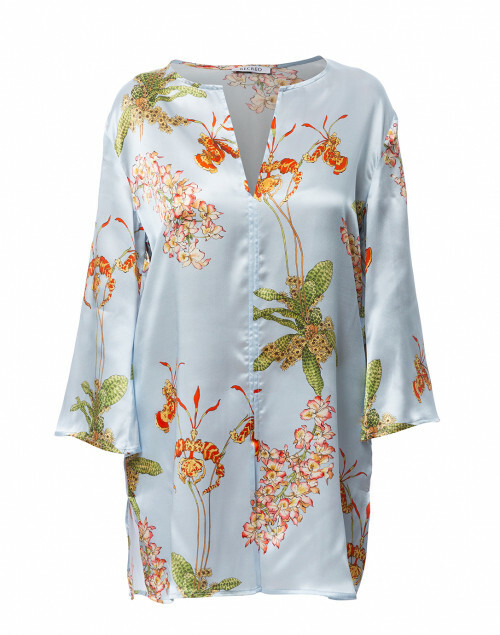 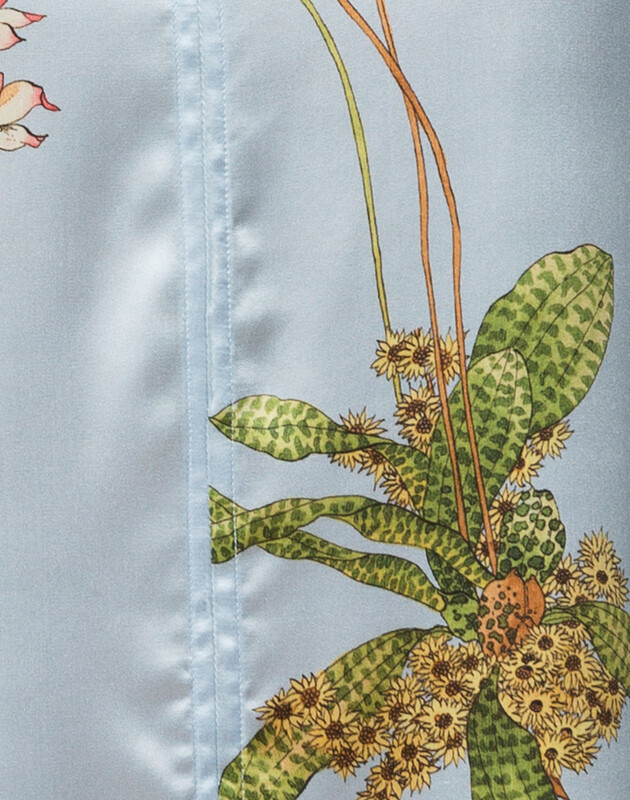 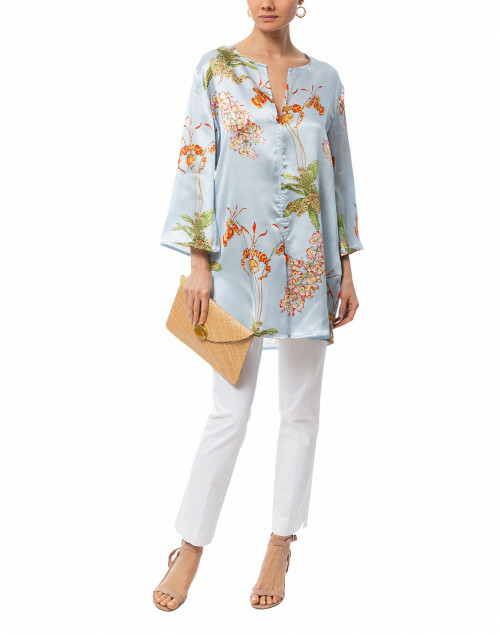 Recreo San Miguel's fascination with bold prints is embodied by this whisper-weight Yasmina orchid printed tunic. 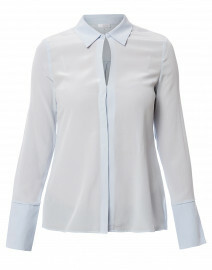 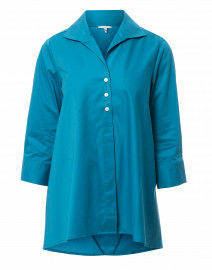 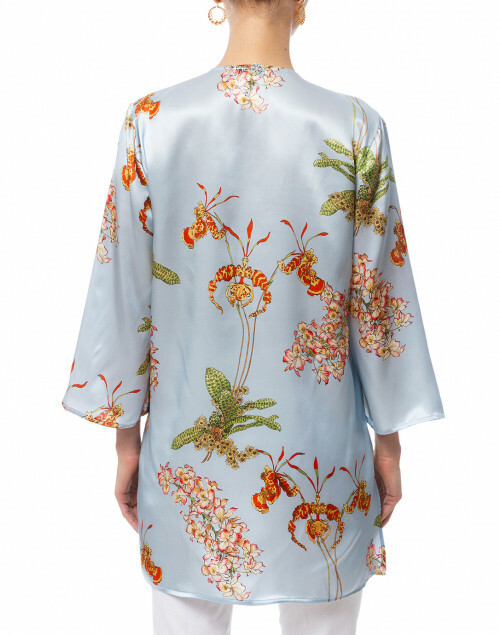 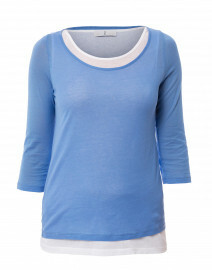 It’s crafted in the USA from silk satin, and finished with 3/4 sleeves, split neckline and side silts. 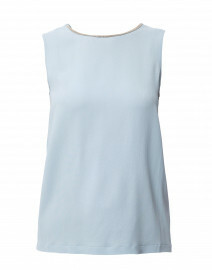 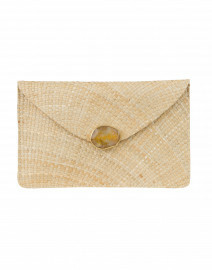 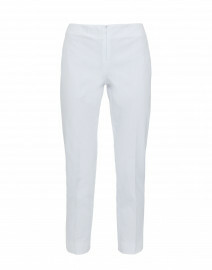 Style it with white jeans and simple leather sandals for a poolside lunch.